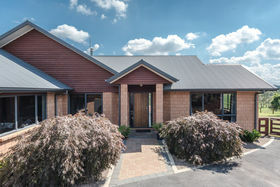 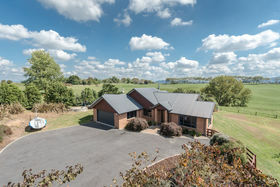 If you're looking for the serenity of a rural location with the convenience of close proximity to The Base and city amenities, you need to view 11 Ridge Park Drive! 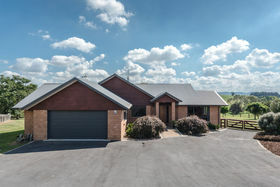 Nestled on a 3406m2 lifestyle section, this lovely 4 bedroom family home features a generous floorplan of 217m2, ensuring the needs of your family are well taken care of. 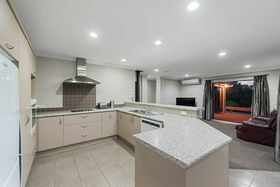 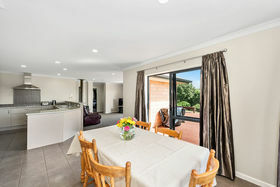 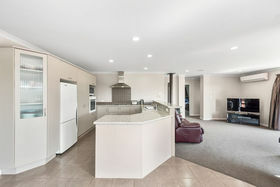 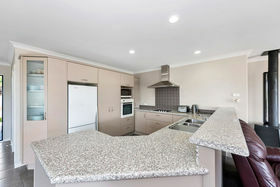 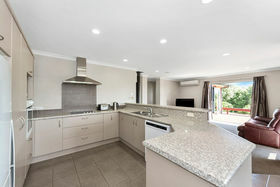 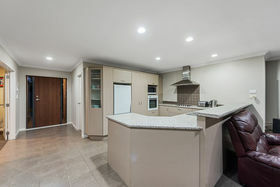 The open-plan kitchen is perfectly located to form the hub of entertaining and family function. 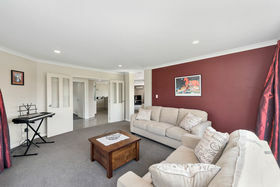 A formal lounge allows space for relaxation, reflection & a multitude of other uses. 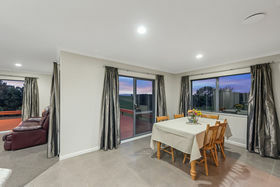 The large living and dining area flows to the deck through double doors, providing the ideal platform for the ultimate kiwi lifestyle. 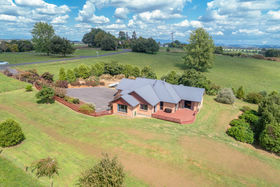 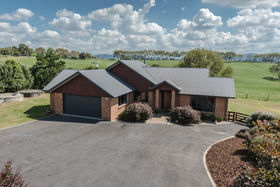 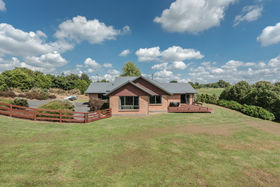 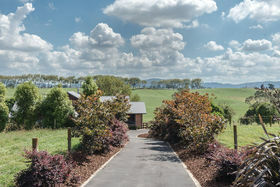 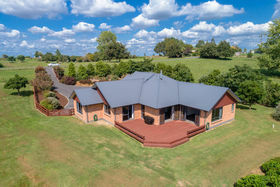 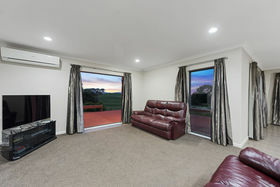 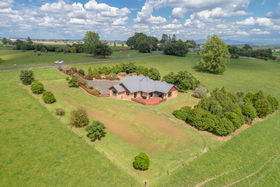 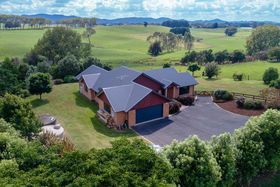 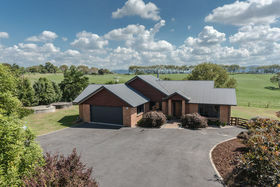 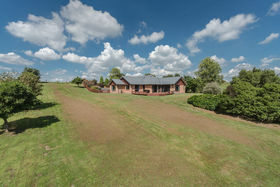 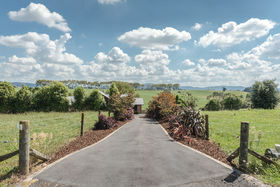 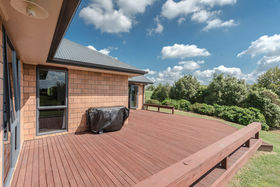 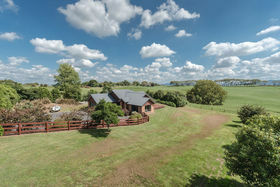 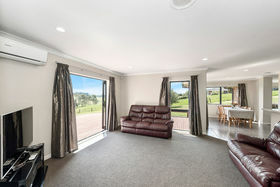 Take in the rural views as you enjoy BBQs and social occasions with family and friends against a backdrop of Waikato scenery. 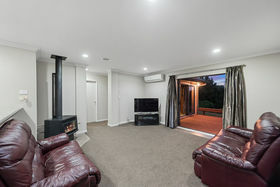 A heat pump provides temperature control, and in true country style, there is also a wood-burning fire for heat and a cozy atmosphere. 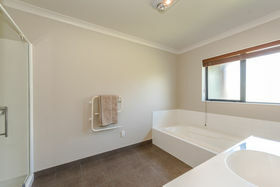 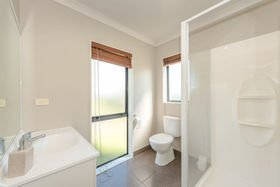 4 large bedrooms include a master with ensuite, WIR and access to the deck. 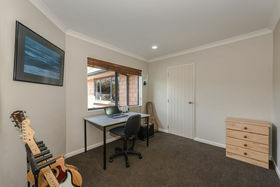 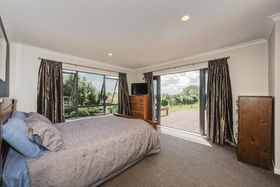 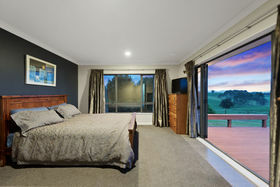 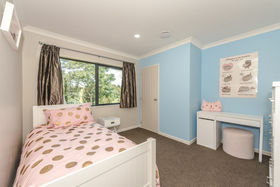 The forth bedroom is conveniently located near the front entrance, lending itself to function easily as a home office or guest room if required. 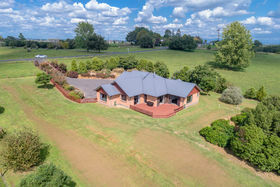 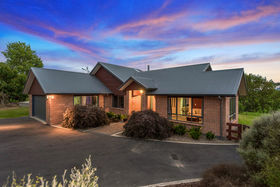 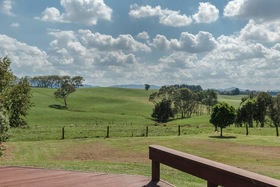 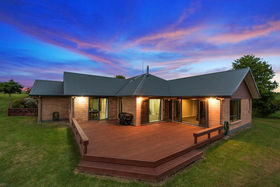 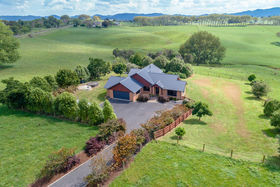 This property is a fantastic lifestyle opportunity for those wanting a little more space and time away from the bustle of the city. 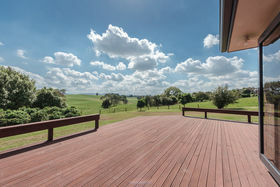 Children will love chance to play and explore, while the adults soak in the views and relax on the large deck. 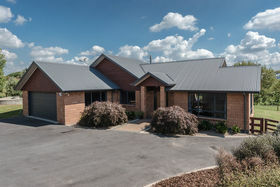 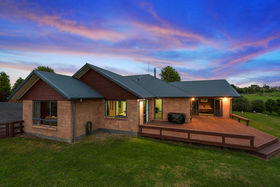 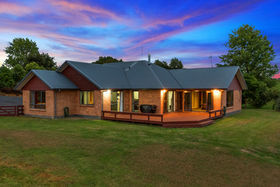 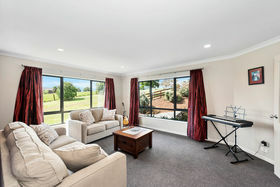 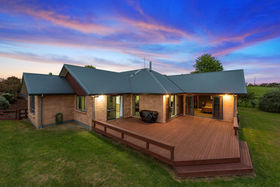 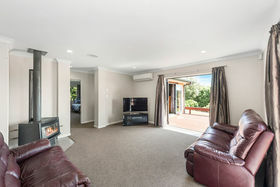 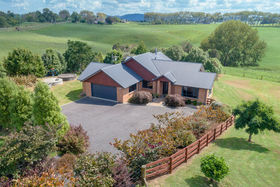 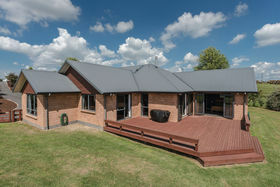 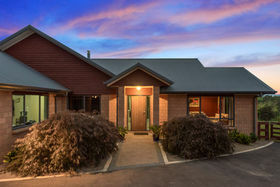 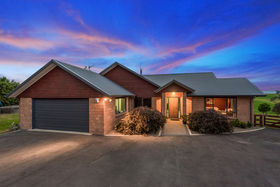 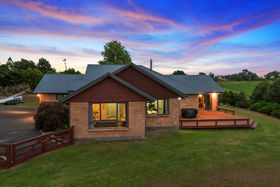 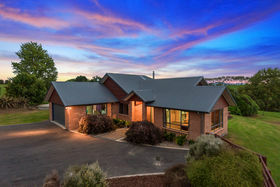 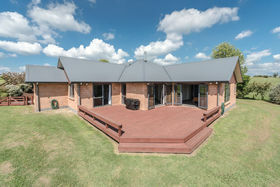 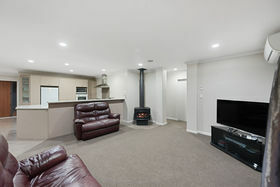 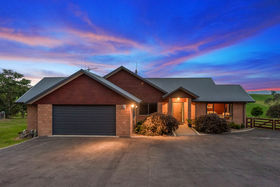 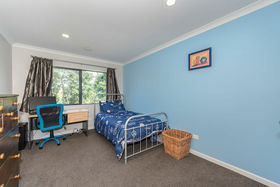 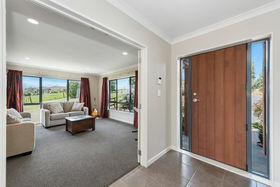 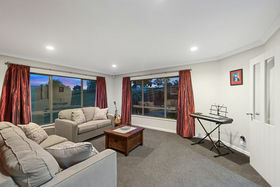 This property also has the benefit of being zoned for both Te Kowhai and Horotiu Schools. 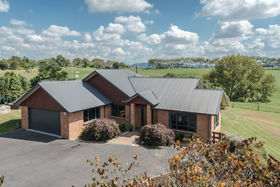 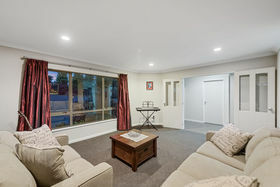 Don't delay call Stephen and Simone today for your private viewing or come along to one of the open homes.